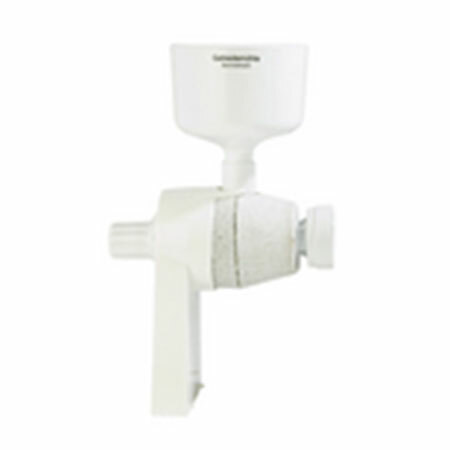 Attachments for Kitchen Machines • Product categories • Bio Supply Ltd. 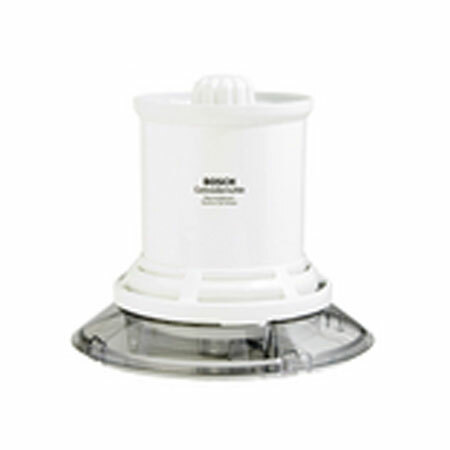 This category includes products designed to modify an existing machine you already own. 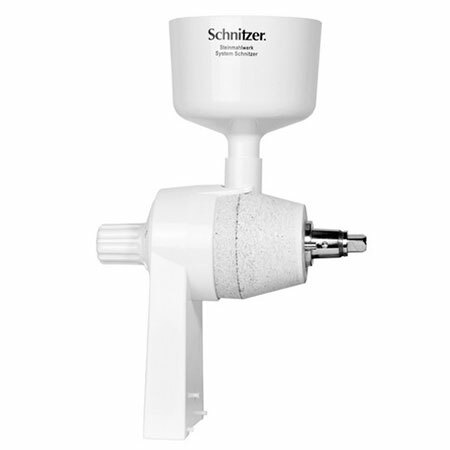 Grain Mill attachments have been designed by Schnitzer for the KitchenAid, and there are attachments for various Bosch Kitchen Machines. 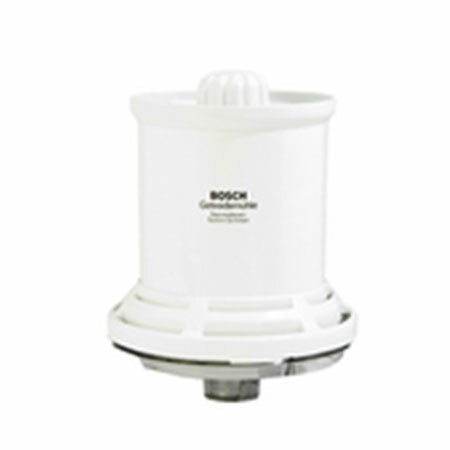 Check this section if you already own a Bosch or KitchenAid and want an electric attachment to process flour.